No reviews yet. Add your own! 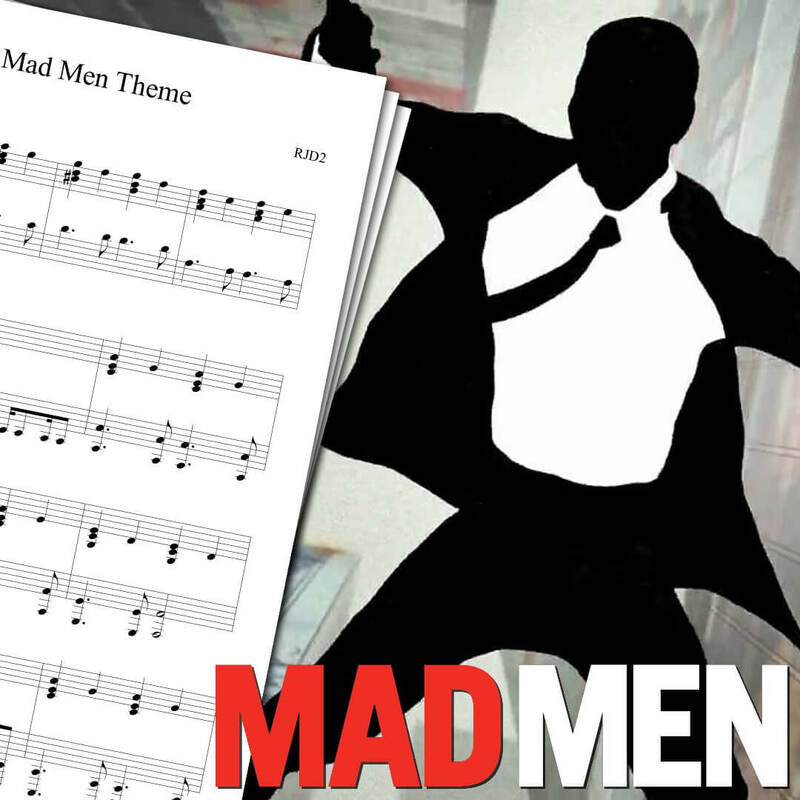 Piano sheet music for the Mad Men theme song. 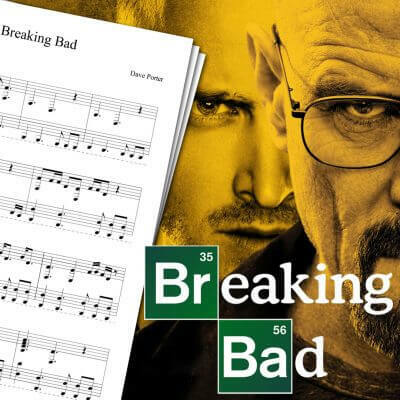 I greatly enjoyed watching this series, which made me want to make a Mad Men Opening Sheet Music. Since the classiest of TV series finally ended, I though it was time to give it justice! The Mad Men theme sheet music downloadable here is based on my piano cover above. Mad Men’s opening is easy to play on piano. If you’re a beginner, you shouldn’t have any trouble learning it. 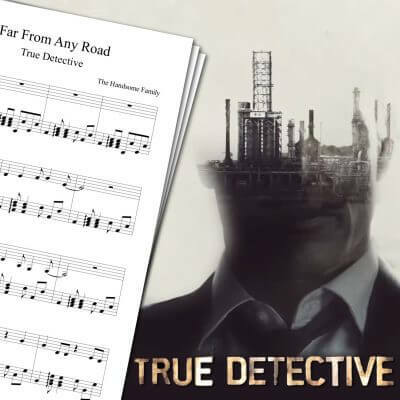 I made a lot more opening theme sheet music like the True Detective Opening Sheet Music, the Breaking Bad Theme Sheet Music, or The Leftovers Theme Sheet Music. 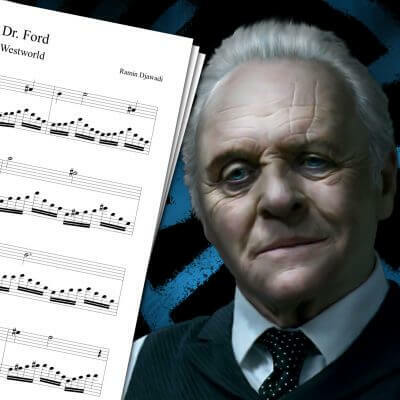 For a full list of sheet music, feel free to check the main piano sheet music page! Mad Men is a TV series created by Matthew Weiner. The first episode premiered on AMC in July 2007, and the show ended 8 years later. The series takes place in the 1960s, and focuses on Don Draper who is working for an advertising company in New York. Mad Men’s opening theme song was composed by RJD2. The song is called A Beautiful Mine and is from the Magnificent City album.